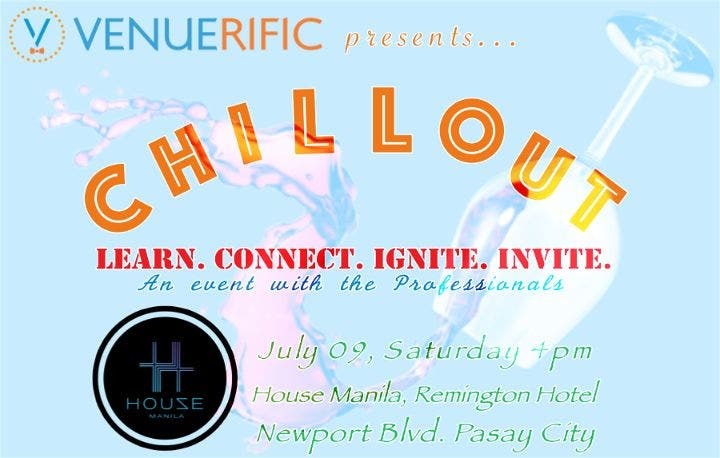 VENUERIFIC will have its launch in the Philippines with a networking gathering of events and marketing professionals all over the country called CHILL-OUT. 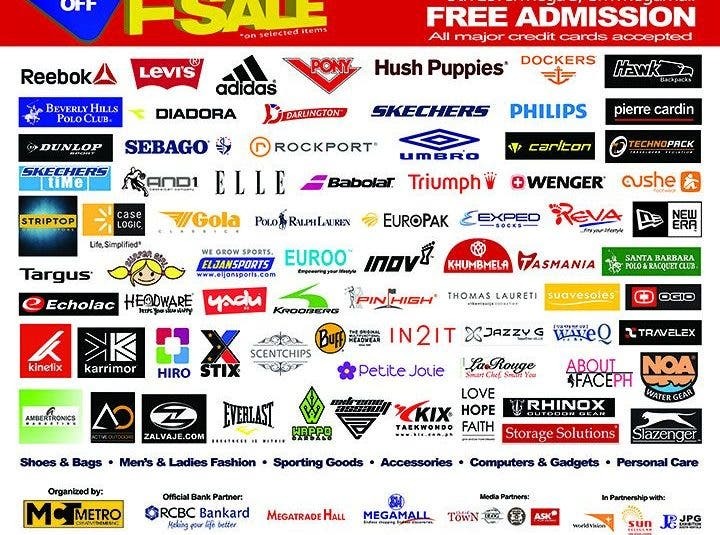 On the 9th of July, Saturday, owners and sales/marketing representatives of the venues that are listed in Venuerific Philippines will interface in a one of a kind event that sits at the intersection of all things EVENTS, PROMOTION and SALES. Happening in House Manila at Resorts World located at Pasay City, first in the Philippines, Asia’s largest event venues marketplace, Venuerific brings you its very own networking event with renowned events people. 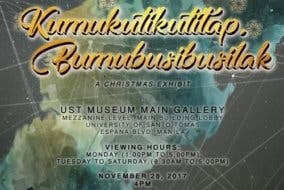 Be in the know of the latest buzz in the events industry! If you’re an event planner, blogger, promoter, host, photographer/videographer, caterer, provider of any kind of event needs or if you simply love taking part on events, this is a one grand event you shouldn’t miss. For any person, events are something you may host for your own birthday to event corporate gatherings and so, it is insightful to know what’s the latest in the industry and it transforms the way we do things in events so be there and connect with event organizers and people who just love events and making them successful! Chill-out is to be presented by ABS-CBN Lifestyle with participation from other media outlets and a celebrity host. Pinakamahabang Todo Patintero: Relive The Childhood Game You Used to Love!